As we enter August's peak and begin to think about fall, there are five products that I have found to be a necessity in my everyday life, and I feel that you would love them too! In this particular favorites post, I will list a product for every part of you: face, hair, body, eyes, and scent! Growth Factor Serum by Rhonda Allison. 1) Ideal for the face. During the end of the summer and when we enter the changing of the seasons, skin has the tendency to dry out. Having a strong moisturizer is a plus, however Rhonda Allison makes this amazing Growth Factor Serum that helps restore your skin to its healthy glow. Check this product out here. 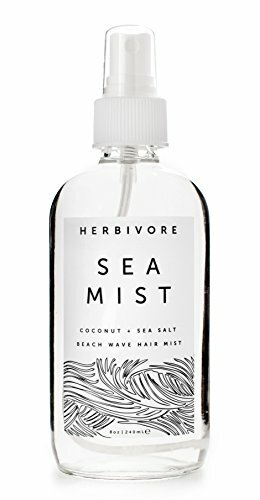 Lavender & Sea Salt "Sea Mist" hair spritz by Herbivore Botanicals. 2) Your hair will look like it lives at the beach. People love the "beachy locks" vibe for sure, but it's not always easy to recreate when life begins to kick back in post summer. This super easy sea salt mist is the most practical hair spritz for making your hair look like you've been windswept by salty air. Natural Coconut Oil by Now Solutions. 3) A full body rejuvenation. It's important to hydrate often and pay attention to your skin as regularly as possible. But with all that last minute summer fun, it's hard to do a full body routine on a regular basis. Coconut Oil is a life saver, and perfect for both hair and skin to create a totally natural alternative to hydration. It's awesome because it's one product for everywhere, and it absorbs quickly. 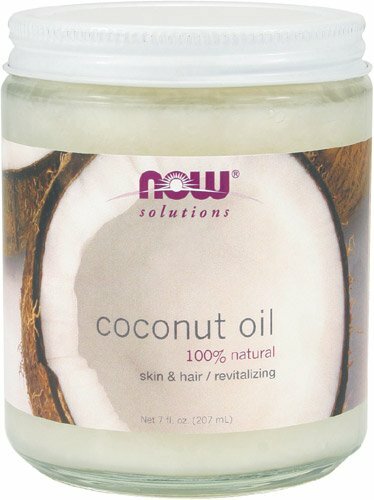 I love the Now Solutions' coconut oil and trust this brand to deliver the highest quality product. I totally swear by this stuff right now. It truly works for everything...all over! 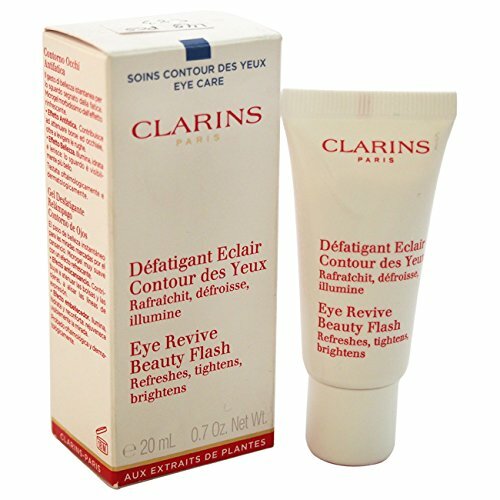 Eye Revive Cream by Clarins. 4) Refresh, Tighten, and Brighten. Three words: sleepless summer nights. It's okay, it happens to the best of us! But we understand how hard it is to get a proper night's rest during the final wave of the summer, and before you know it your sleep hours will be cut short when we get back into the swing of things in fall. Everyone should have a good under-eye cream. I recommend the one by Clarins because it's small and easy. It's a fun product to add to your daily August-September routine for sure. 5) A signature scent. It may sound cliché, but it is important to have a go-to scent. 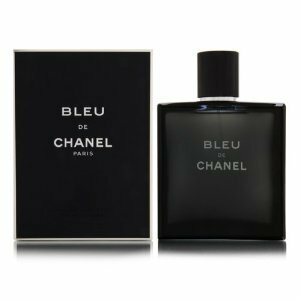 As you probably know, mine is Bleu de Chanel—as I mention all the time. It's fun to find the cologne or perfume that best suits you, or multiple! My second favorite cologne is Terre d'Hermès. It's especially important to add a few squirts to yourself every morning to keep a fresh feeling throughout the day.